Their business is divided into two core areas: Neary Construction providing engineering solutions to the EHV Power Industry and Neary Rail providing solutions to the Rail Industry. A KreatureCMS based system utilising the latest in CSS design and ASP technology backed by large scale database. 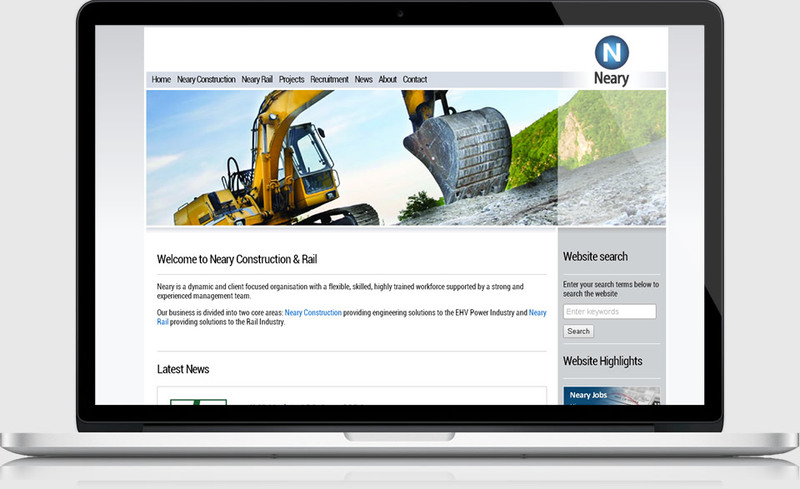 The site is fully controlled by the team at Neary.